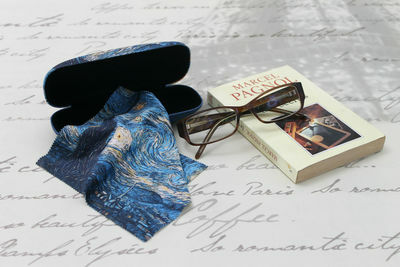 The ​Gift ​Cards are delivered to the recipient by email and include instructions on how to redeem them at checkout. 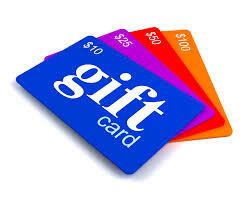 ​Our Gift Cards have no additional processing fees and never expire. 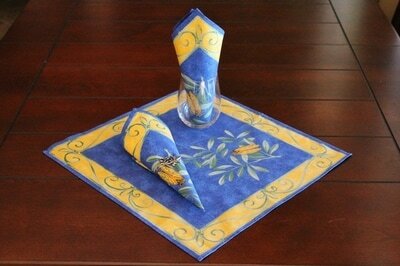 Having any trouble placing your order? 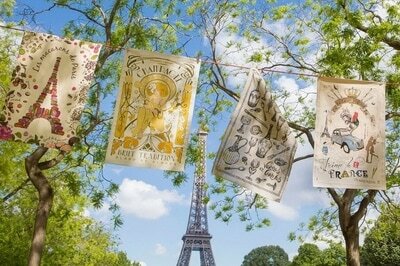 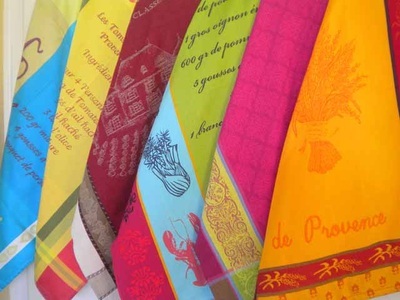 ​To get great ideas on how to use your tablecloths, tips for your next trip to France, Traditional French Recipes, New Arrivals and much more! 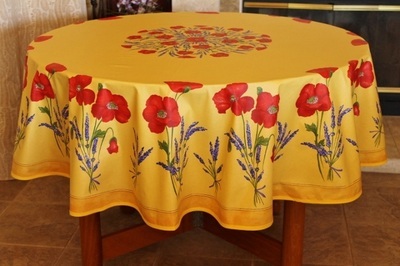 Provence Décor brings the flavor and beauty of Provence to your home with an Extensive and Exclusive Collection of Elegant and Traditional French Tablecloths. 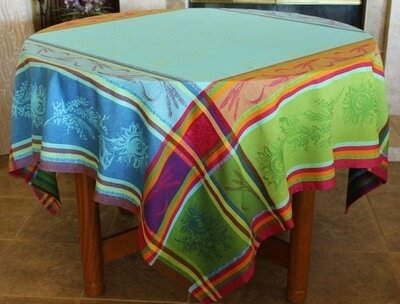 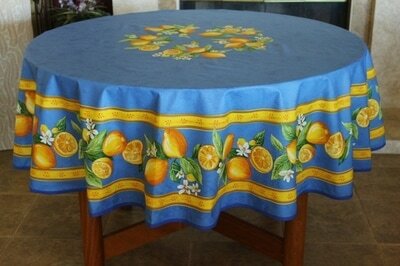 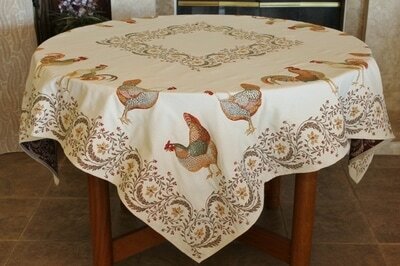 ​Our Table Linens are available in High Quality Polyester, Printed Cotton, French Acrylic Coated (also known as French Oilcloth Tablecloths, Cotton Coated Table cloth, Oilcloth Fabric, Stain Proof Tablecloths, Stain and Water Resistant Table cloths), the Elegant Jacquard Woven Teflon and also in the Unique and Amazing Jacquard Tapestry. 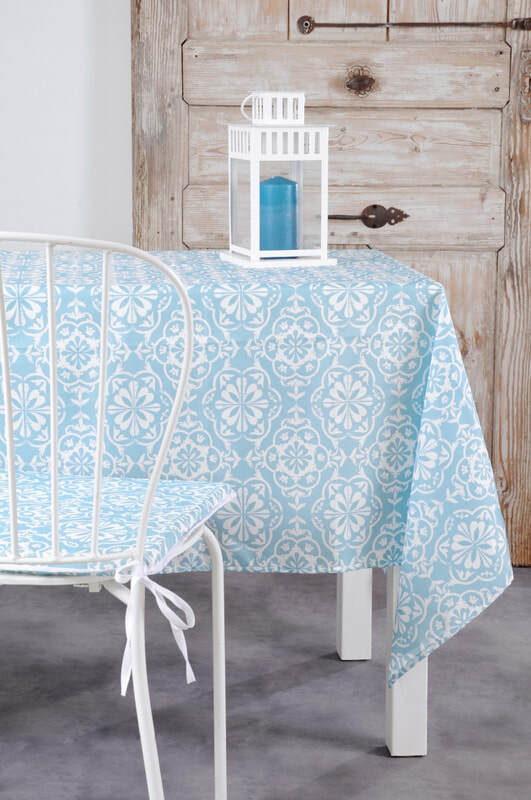 ​Along with the Tablecloth Collection we also offer matching Cotton Printed Napkins and Jacquard Woven Napkins and exquisite Runners. 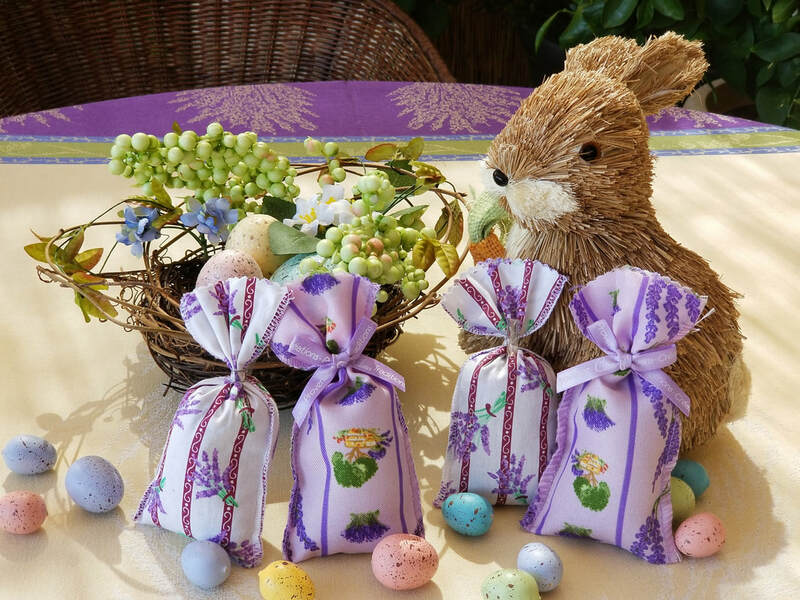 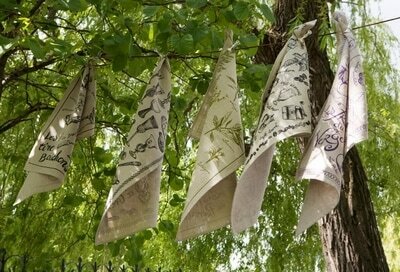 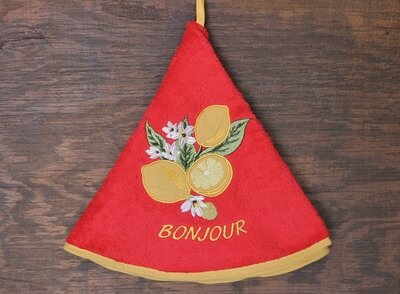 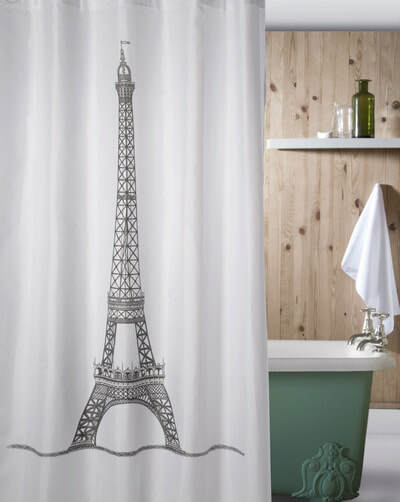 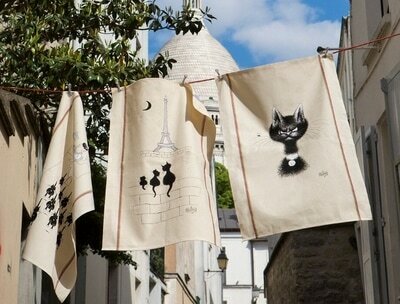 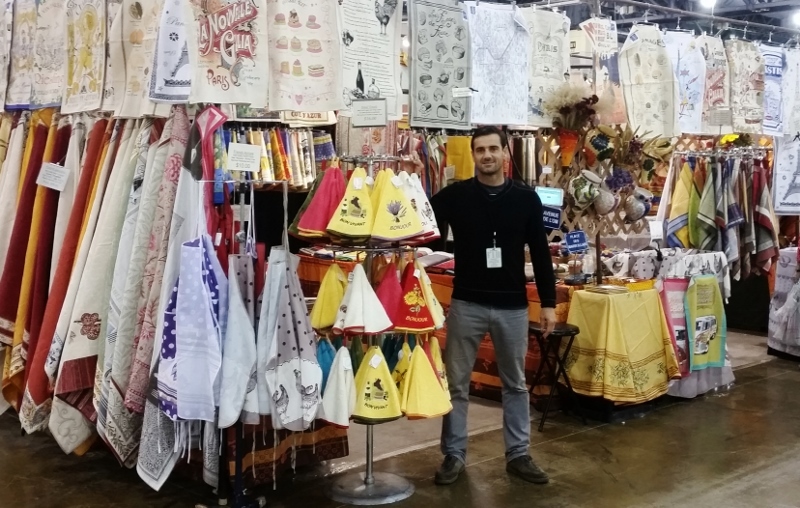 At Provence Decor we offer the Greatest and most Amazing Collection of Dishtowels: Jacquard Woven Cotton Dishtowels, Vive la France Cotton Dishtowels, French Linen Dishtowels and The Black Cats Dubout Dishtowels. 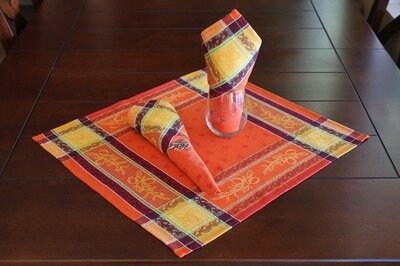 The Authentic European Tapestry Throw Pillow Cases are a must to any Home Decor. 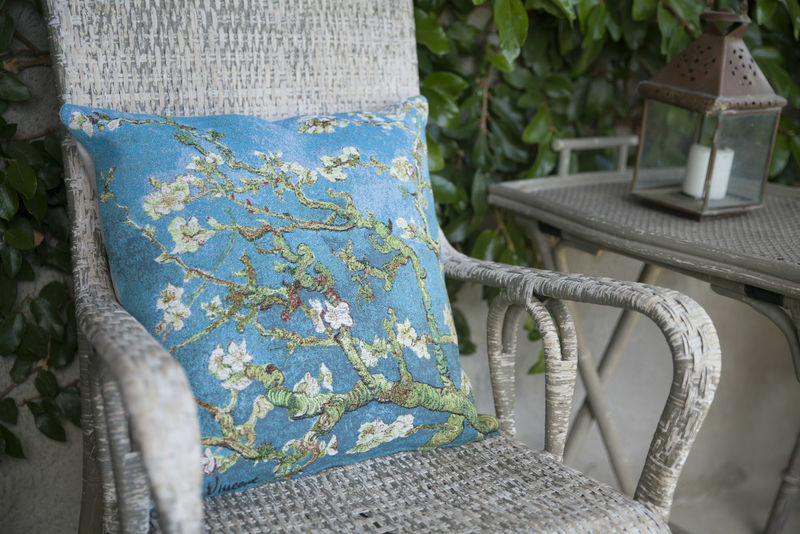 These State of the Art Tapestry Cushion Covers are made with the highest quality natural fibers; the quality is incomparable and the details are astonishing. 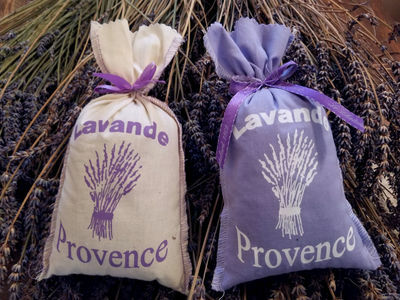 We are dedicated to offer the best quality products in a wide and unique variety of patterns and colors inspired by the South of France - Provence. 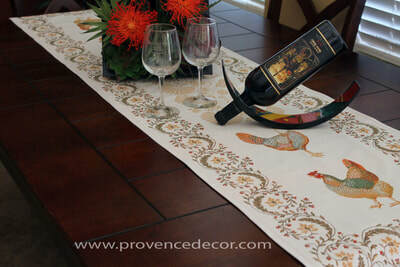 At Provence Décor you are sure to find the Unique and Elegant Tablecloth and Accessories you are looking for to complement your Home Decor or the perfect and special Gift you need to surprise your Special One!